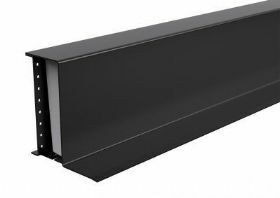 The SWL (safe working load) is based on the total UDL (uniform distributed load) over maximum span using 150mm end bearings. 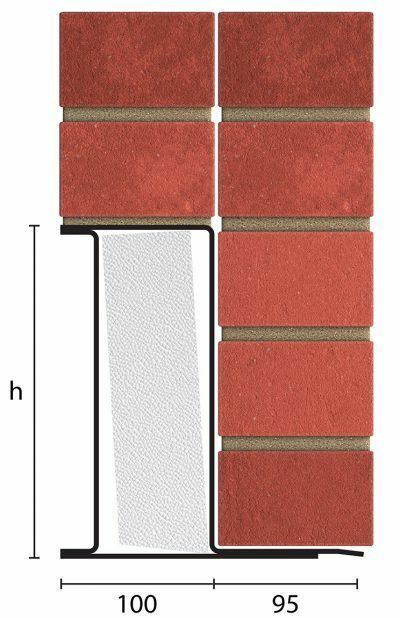 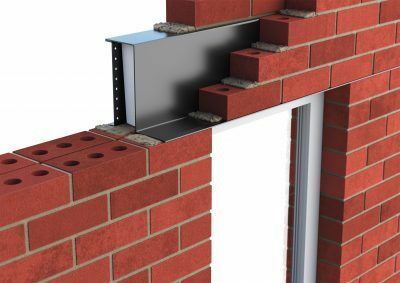 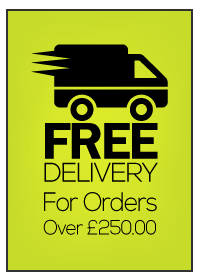 For solid wall construction in excess of 250mm an appropriate Cougar Open Back Lintel can be utilised, contact Catnic Technical Services for details. CN71 and CN81 lintels can also be used as heavy duty wall eaves lintels for 70mm to 100mm cavities.